There are around 270 million Windows 10 users around the world and more than 150 million Edge users. Judging by the actual growth rate — if the trend is maintained, of course — Microsoft’s revenue from search advertising could double over the next few years. In the previous quarter, the tech company enjoyed a search advertising revenue growth of 21%, also backed up by Windows 10 users. This growth could also be explained by the integration of Bing search results to the search function from the Start Menu, making Bing results more visible. The Bing search bar feature will automatically start the search on the internet as well because even if you don’t have it on your Windows device, you might find it on the internet. While this is a useful feature, it is a bit annoying for some people who choose to disable it. If you want your search action to access only your Windows device, you can revert to the default Bing Search Bar. 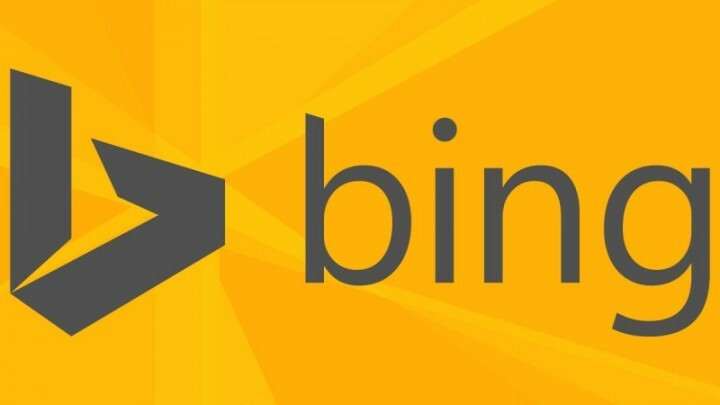 There are also users who prefer Bing over other search engines because of the latest improvements implemented by Microsoft. For example, Bing now offers destination information so that you have a clear idea of what you are going to find once you reach your destination. The tech company also brought new technology to developers so they can improve its search engine. Let us not forget Edge, Microsoft’s best browser in years. Thanks to its security features, Edge has more than 150 million monthly users and that number continues to grow. This browser is a top priority for Microsoft and its recent updates confirm this. It seems that the Redmond giant finally has a strong tool to attack Google’s supremacy.